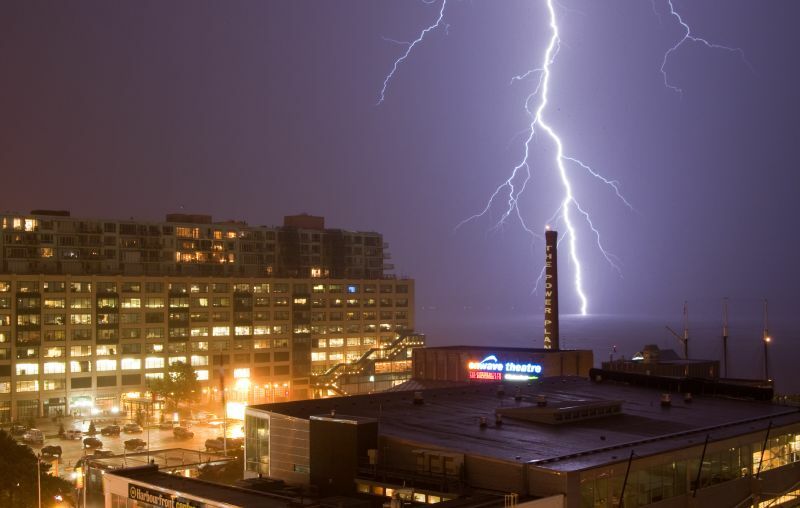 Just experienced a very powerful storm in Toronto! I took most of these shots from my balcony, but realized later that I might be able to get a shot of the CN Tower. I managed to get one shot of the tower, but I know I will do better next time now that I have the location worked out. :) This was probably the best lightning storm I have ever witnessed! I am interested in using your photo of the raccoon on Toronto island. Could you email me at pmooney@toronto.ca to discuss. Thank you.